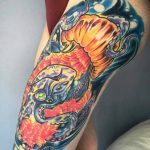 Having collected over 20 years of experience tattooing in various tattoo shops throughout Chicago, Austin, and New York, Majestic is the first self-owned NYC studio of NYC tattoo artist Adal Ray (formerly Adal Hernandez). 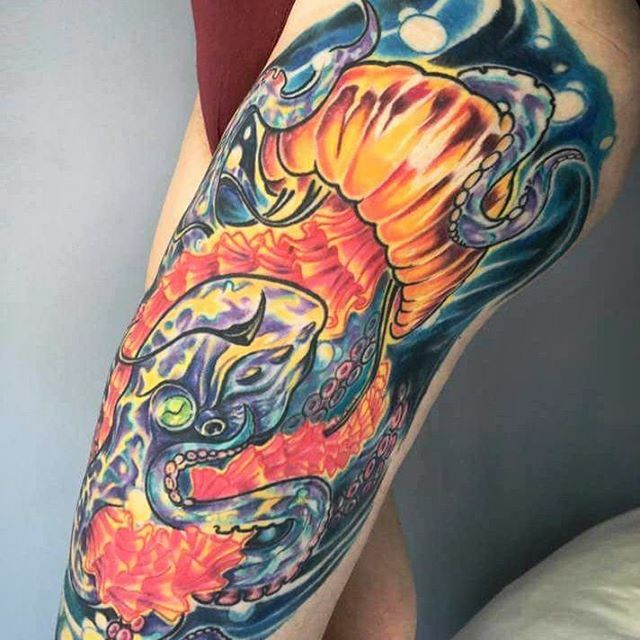 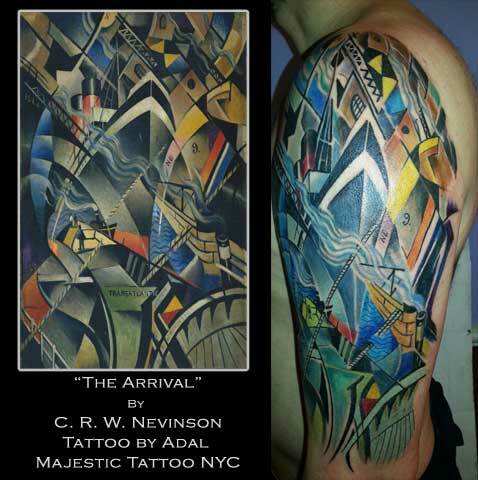 Adal has distinguished himself in the New York City tattoo community through his focus on visionary, colorful, modern tattoo pieces. 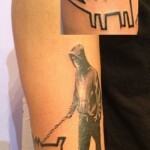 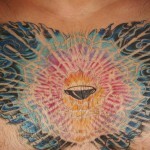 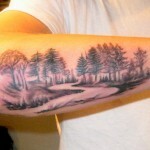 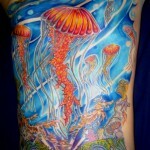 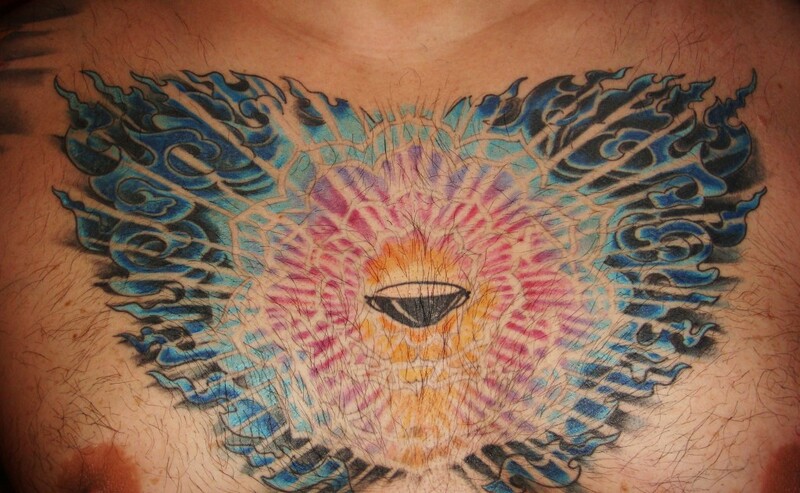 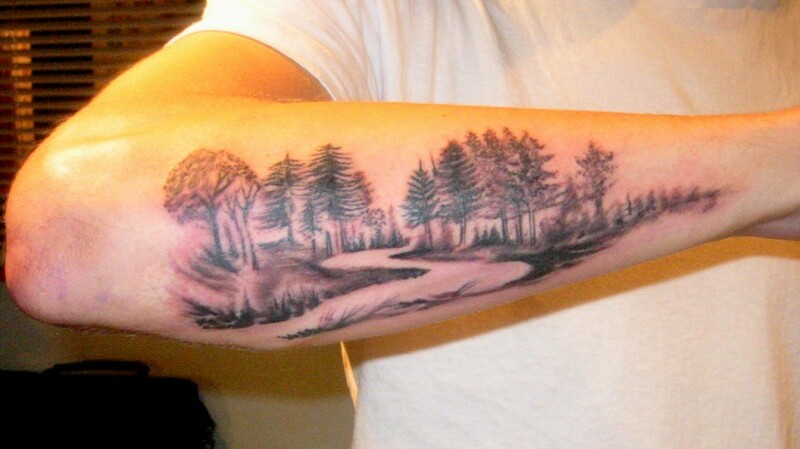 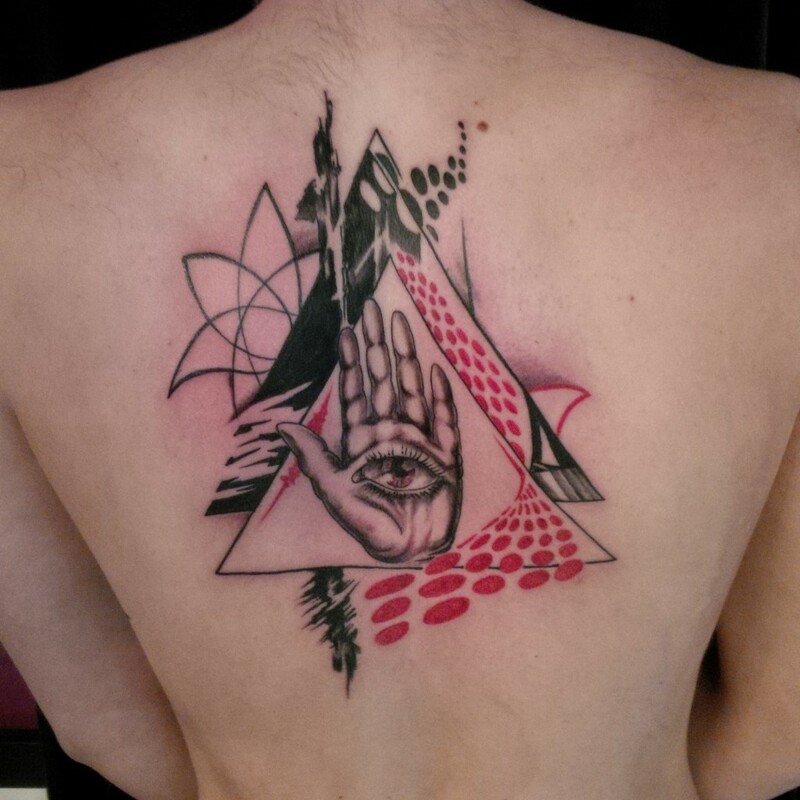 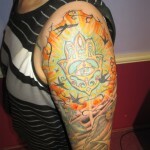 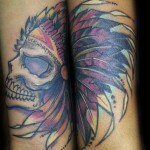 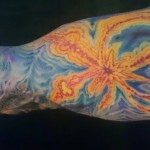 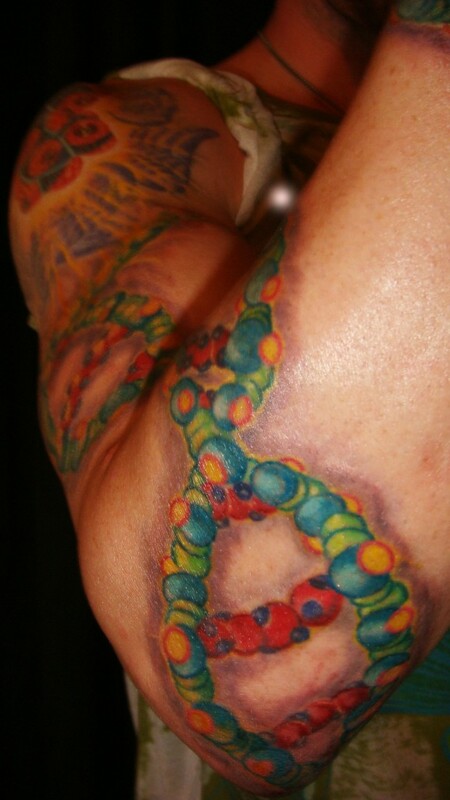 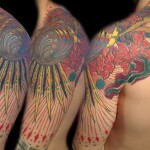 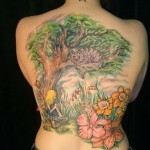 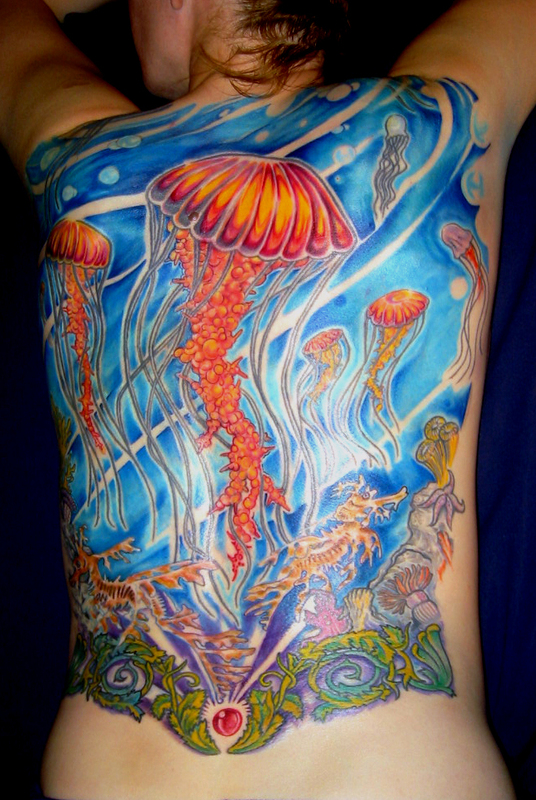 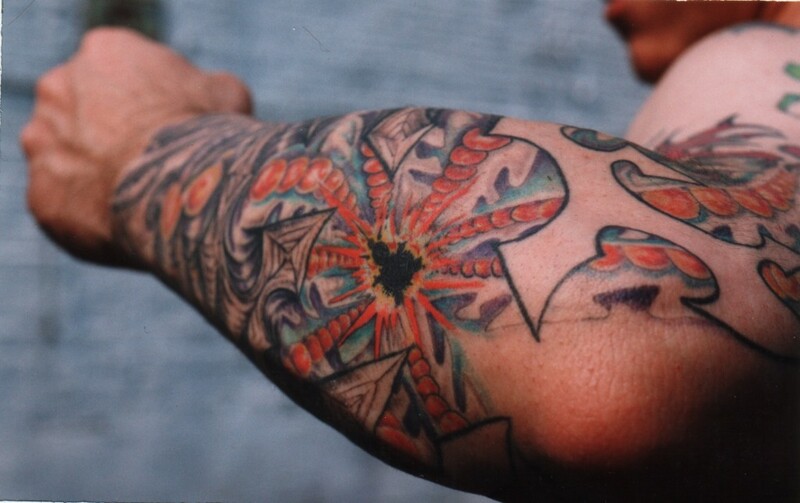 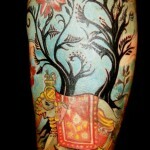 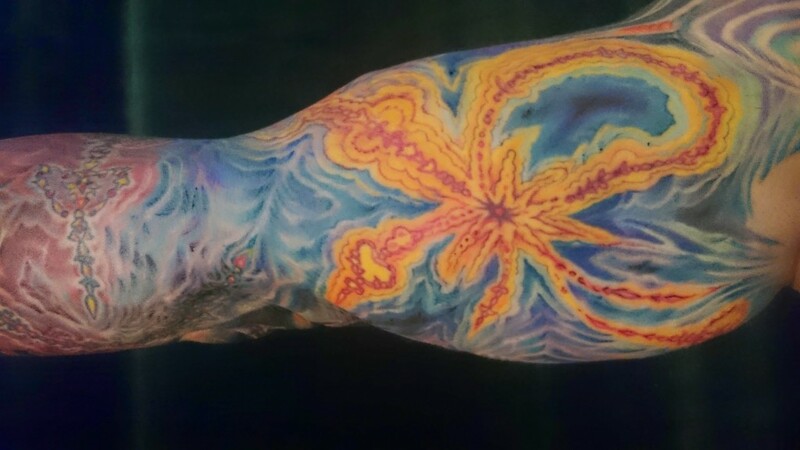 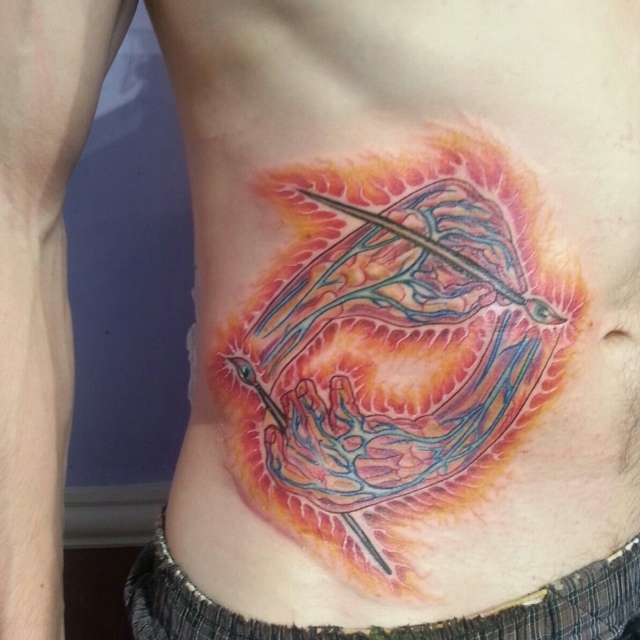 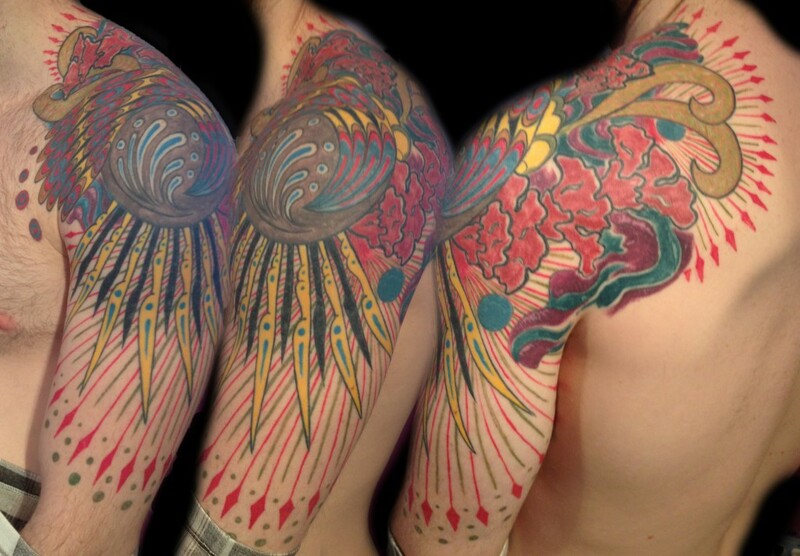 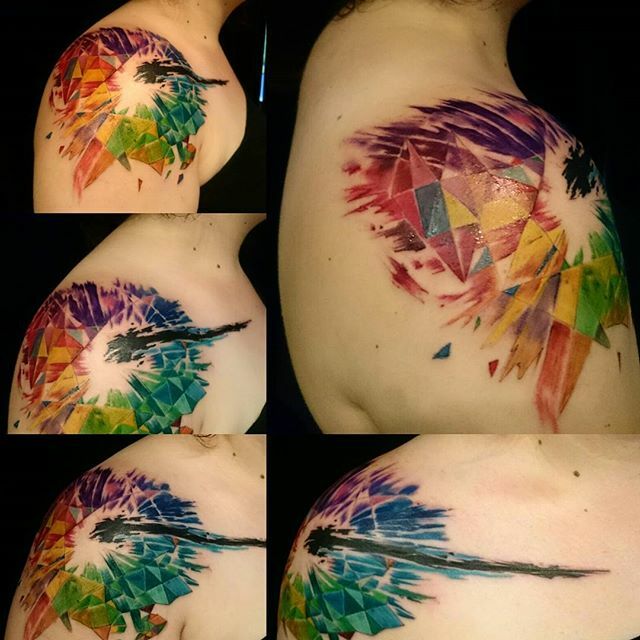 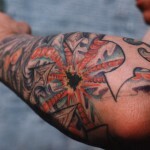 He is particularly known for fractal and psychedelic tattoo artwork. 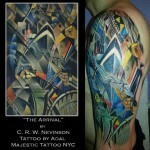 He is also a painter and muralist. 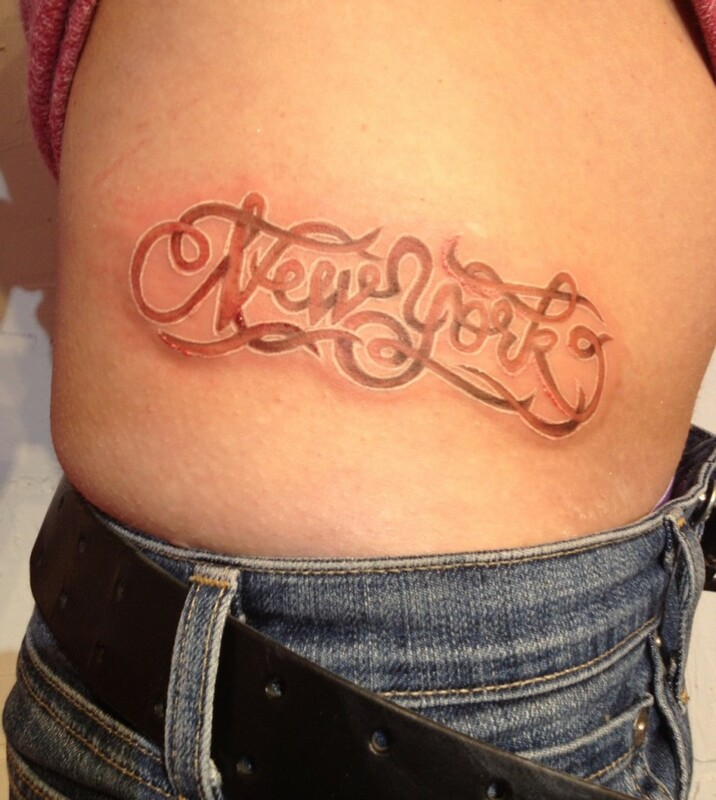 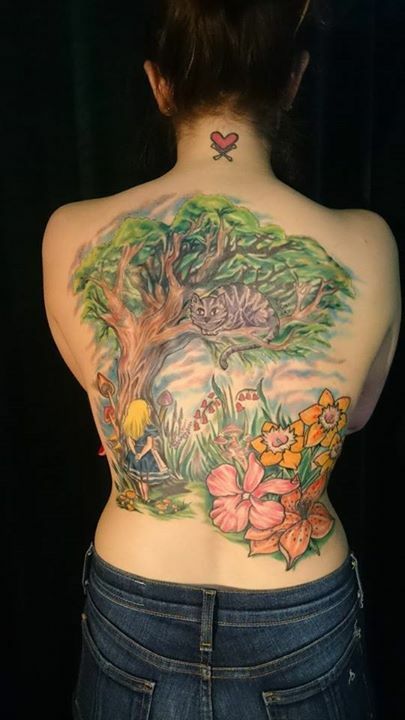 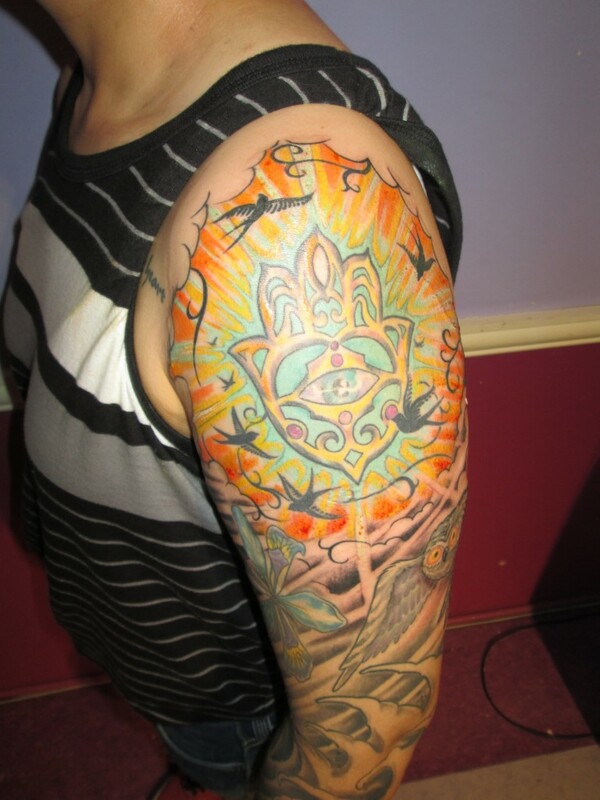 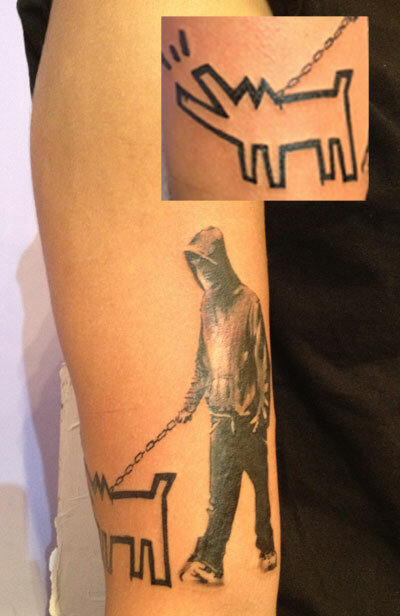 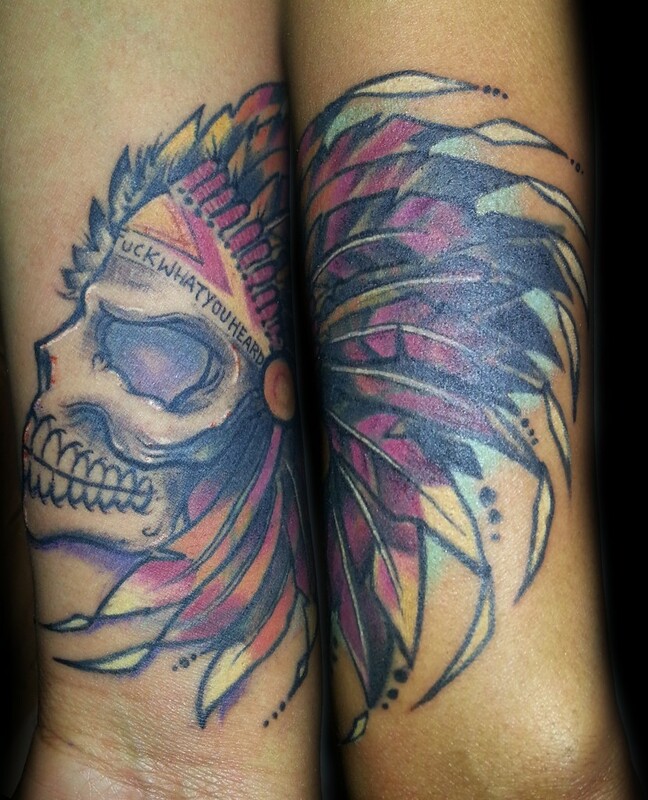 Adal has worked from a variety of tattoo shops in New York City and the Tri-State Area, including Andromeda, Lark Tattoo, Addiction, Sacred, Daredevil, Tattoo Nation, and others. His ultimate goal was to open his own studio where he could focus on creating all custom tattoo art. 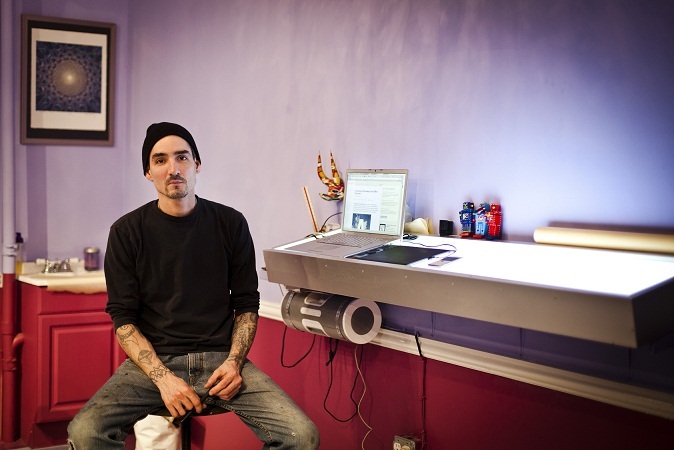 His goal for Majestic Tattoo was to give New Yorkers, and visitors of New York alike, a space in which to help transform their own ideas into creative, thoroughly realized works of art in the form of tattoo.